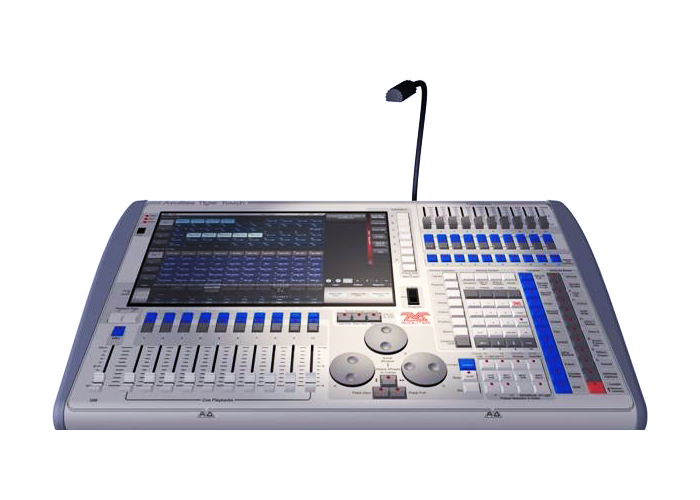 The third generation Avolites was launched 2011, London and boasted a 100% brighter screen, a front panel loading USB and a harmonious panel button layout. The button layout now allows users to use the familiar layout from the Titan Mobile all the way to the Sapphire touch. Consistency throughout the Titan range of consoles offers users an easier path when programming on a Avolites and then operating a Sapphire Touch. The Avolites represents the perfect combination of maximum power and small size. Small and light enough to fly in standard hold luggage, even in a suitcase if necessary, but with enough power for large complex shows.